It’s not the “CEO” you’re thinking of. A Canadian cannabis company has teamed up with a rock star widely known for abstaining from drugs and alcohol. 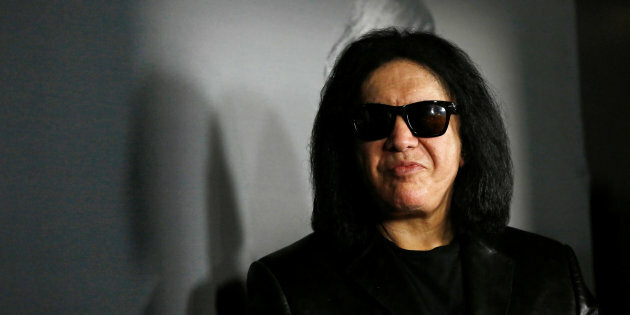 Vancouver-based Invictus MD Strategies has appointed KISS frontman Gene Simmons its “chief evangelist officer,” responsible for leading the company in areas like public awareness, branding, and marketing. Aside from building a famous rock band, Simmons has created and managed his own record label, a publishing company and reality TV shows, and has worked with names like IndyCar and luxury carmaker McLaren. Simmons said when they met, he and Kriznic bonded over their shared life and family values. “Instead of launching straight into business, we talked about the things that matter the most,” Simmons said in the release. Russell Stanley of Echelon Wealth Partners said the partnership should help boost exposure for Invictus, which is expected to receive a Health Canada inspection later this month.